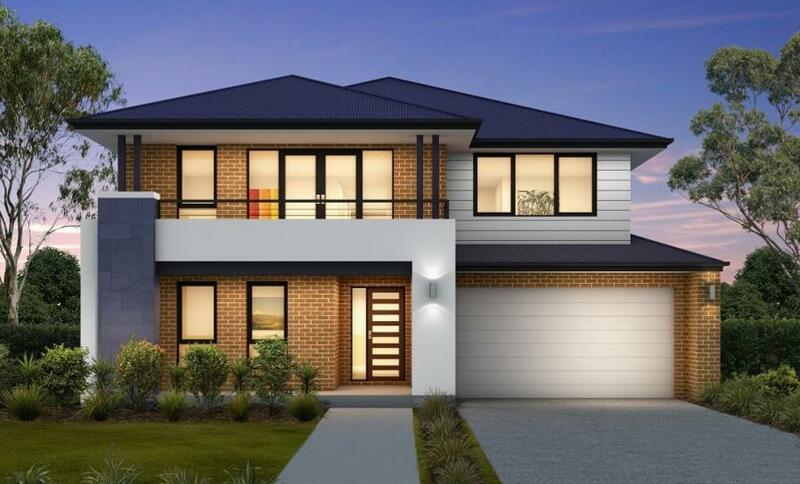 Whether you prefer the multiple living options, are wanting to save on money and land, building a double storey house design can give you more flexibility. 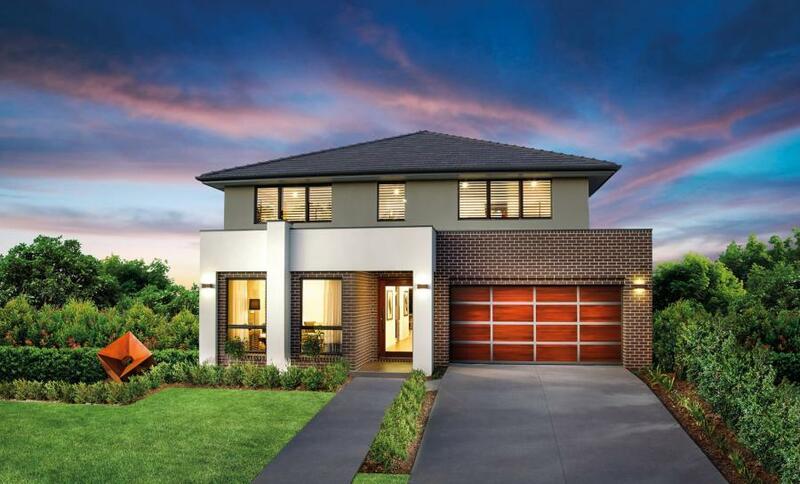 Looking to upsize your home, make a design statement with your next build, or want a beautiful new home design with on-trend features, Clarendon Homes’ double storey home design range has everything you need. 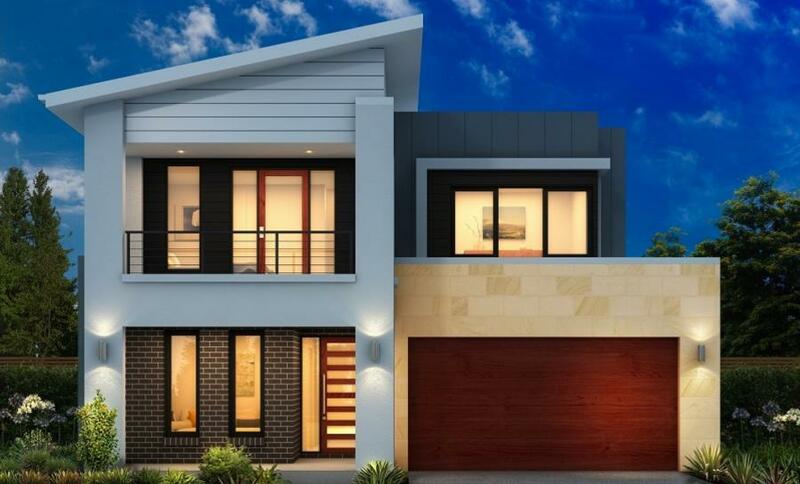 We’ve put together a beautiful collection of double storey plans with unique and exciting facade options to suit everyone. 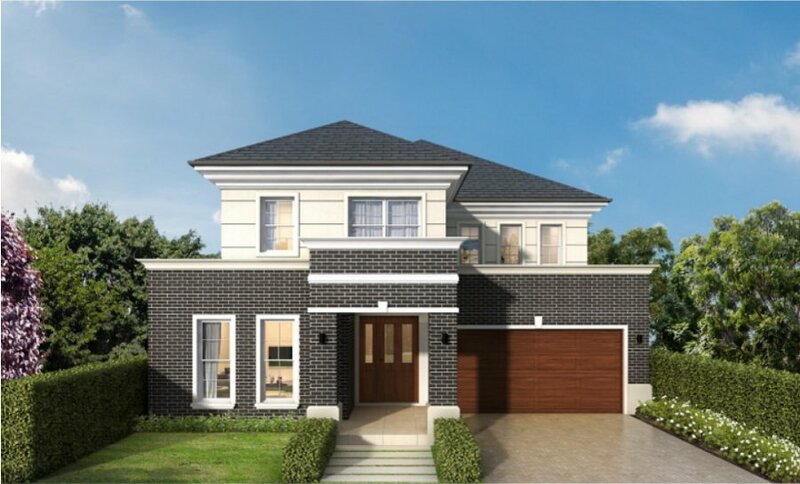 Our two storey floorplans are designed with big spacious areas to entertain, and are balanced with secluded places to escape - catering to every member of the family at every given moment. 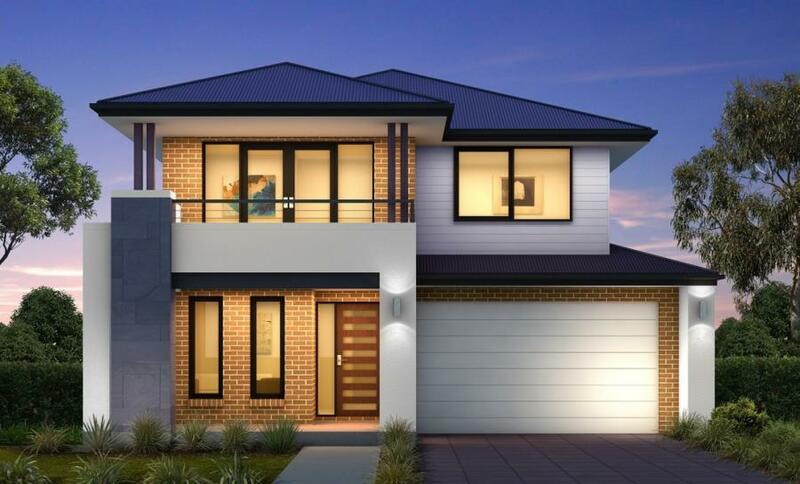 Our range of double storey house designs tick all the boxes for big family homes. Our two storey plans leave you spoilt for living space, with cleverly designed integrated indoor/outdoor spaces, and thoroughly thought-out use of upstairs and downstairs spaces built around busy family living. 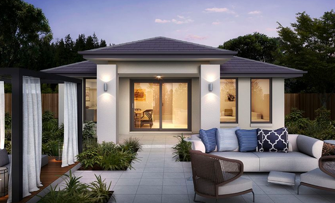 Your personal touch should be evident in your new home; so take a look at our optional upgrades, and ask us about any design adjustments that will create a space unique you and your families individual living needs, small or large. 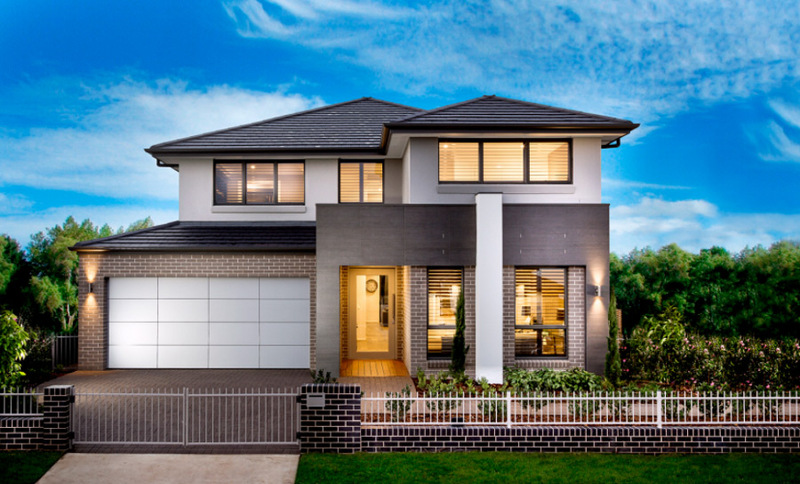 Trust that when you build with Clarendon, you’re investing in a long history of exceptional service, design and construction. 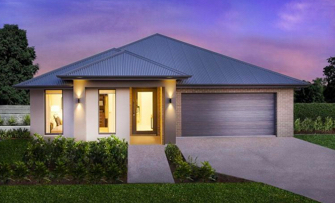 As the number one ranked home builder in NSW on Product Review, Clarendon is the ideal partner to bring your new home to reality. 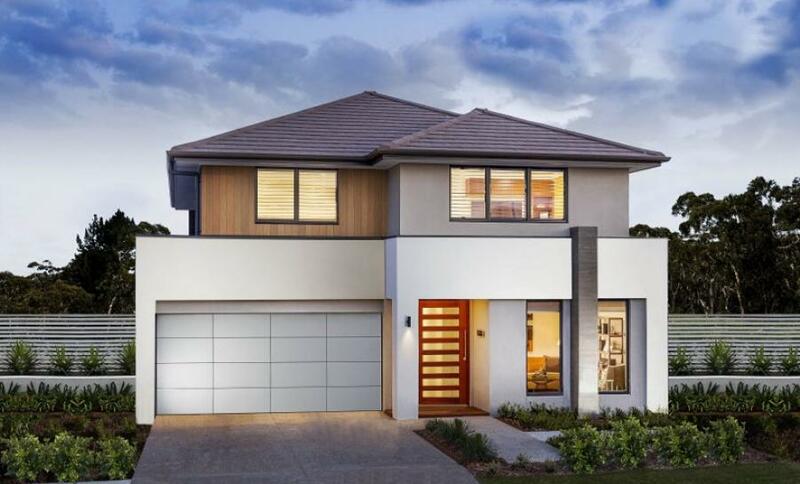 You can discover many of our double storey houses for yourself by visiting our range of display homes in Sydney, Newcastle, Hunter Valley, Central Coast and surrounding New South Wales suburbs. 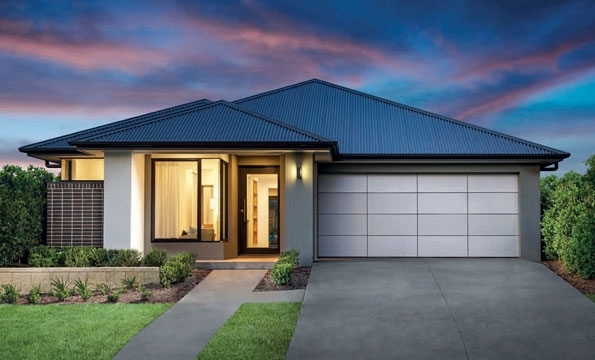 Find the nearest display to you here. 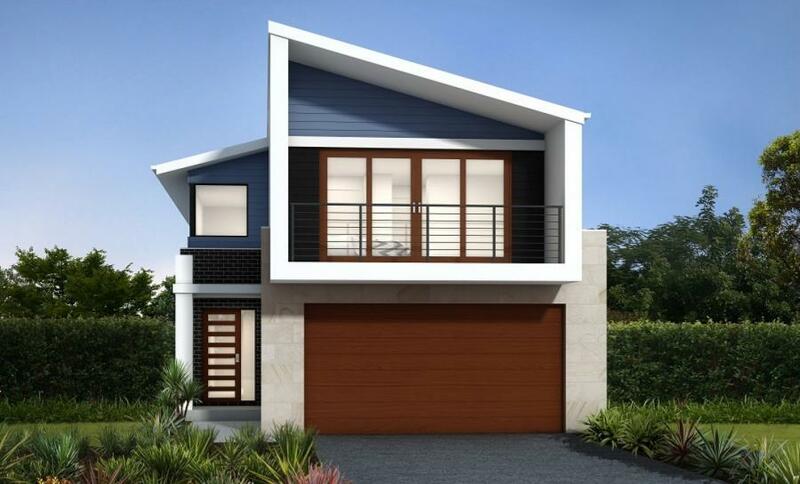 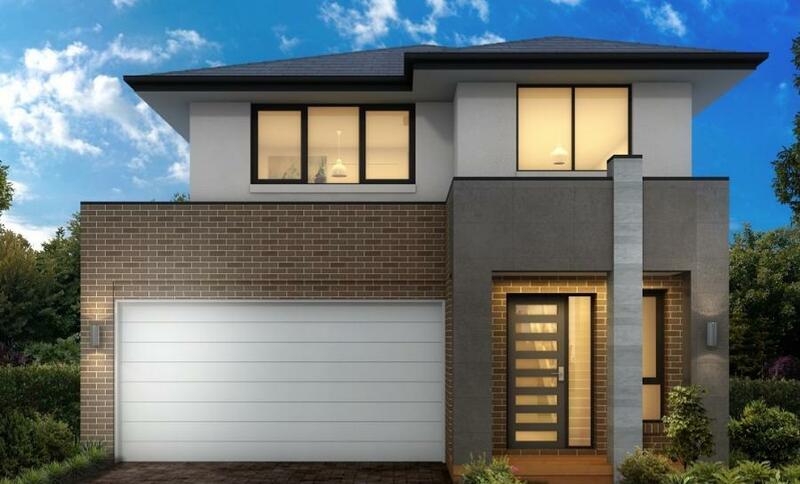 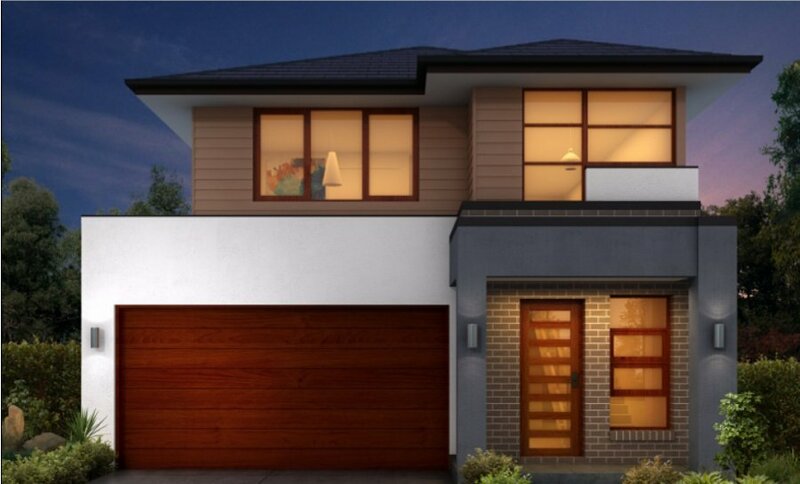 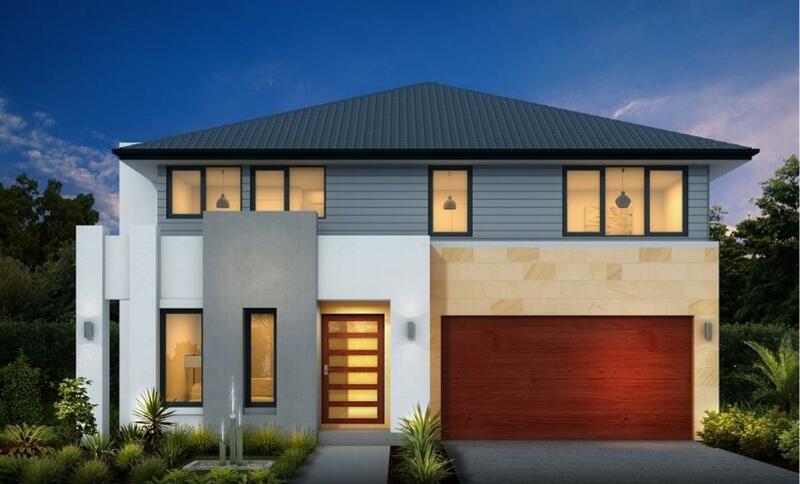 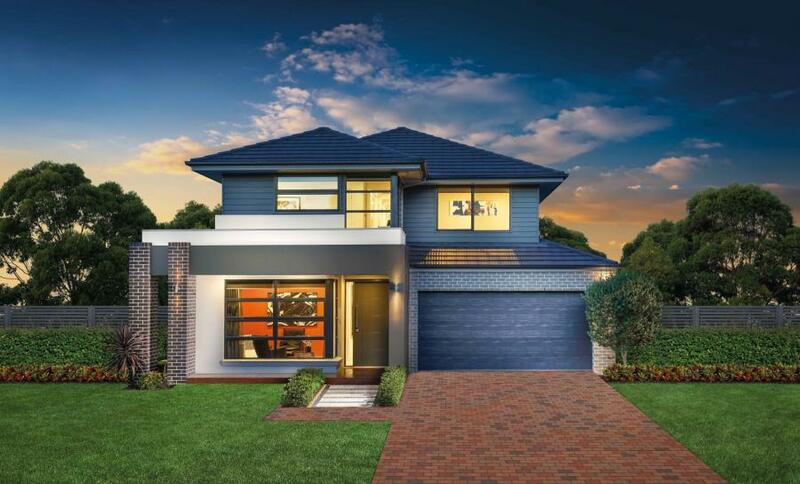 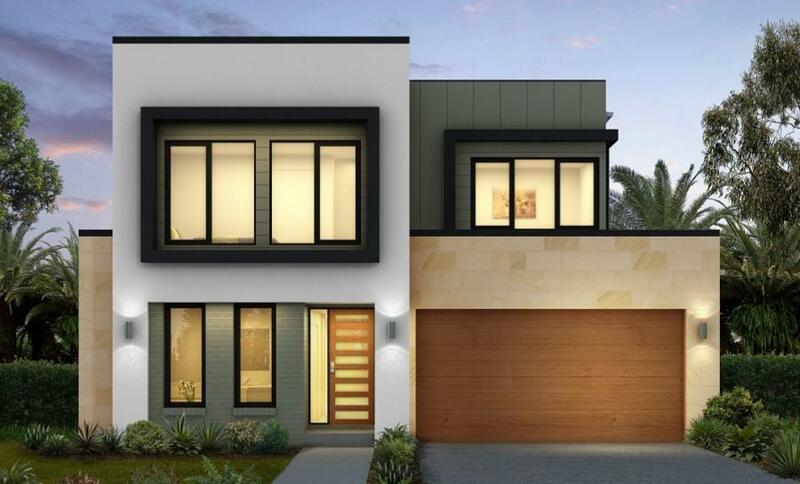 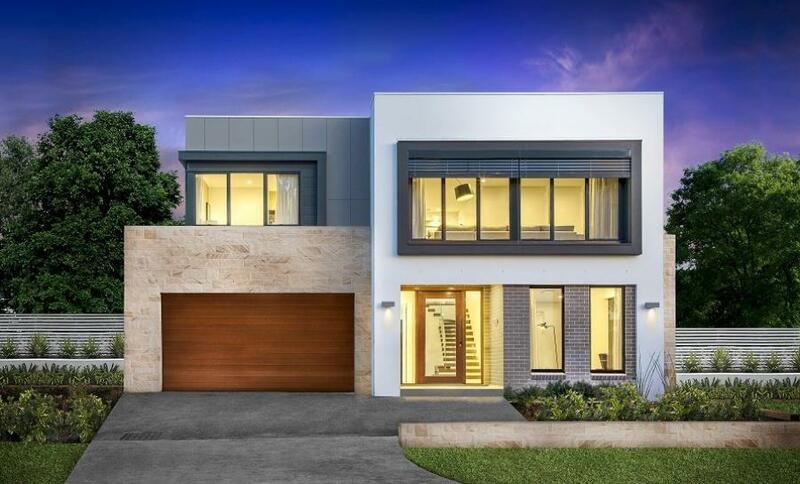 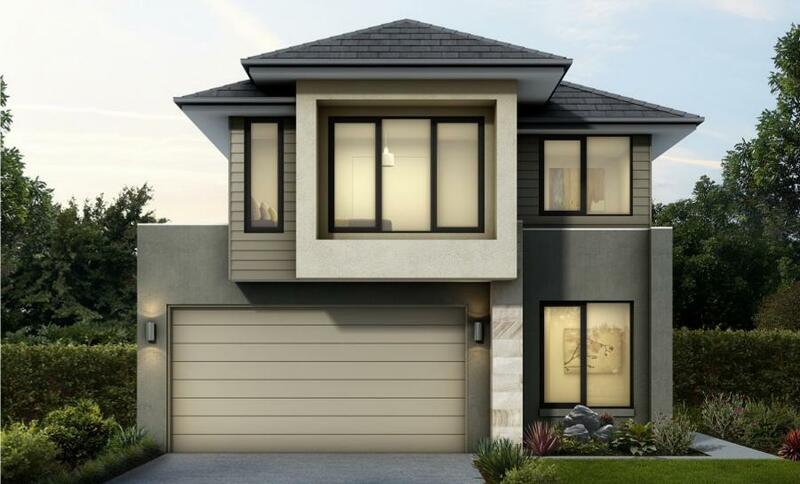 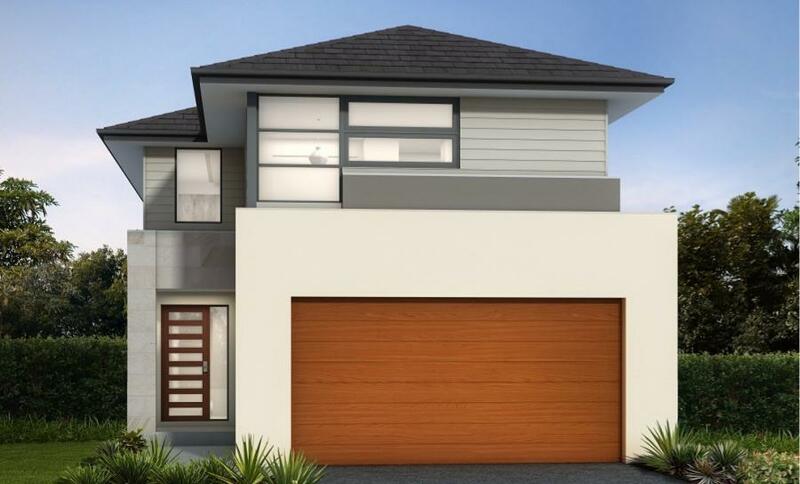 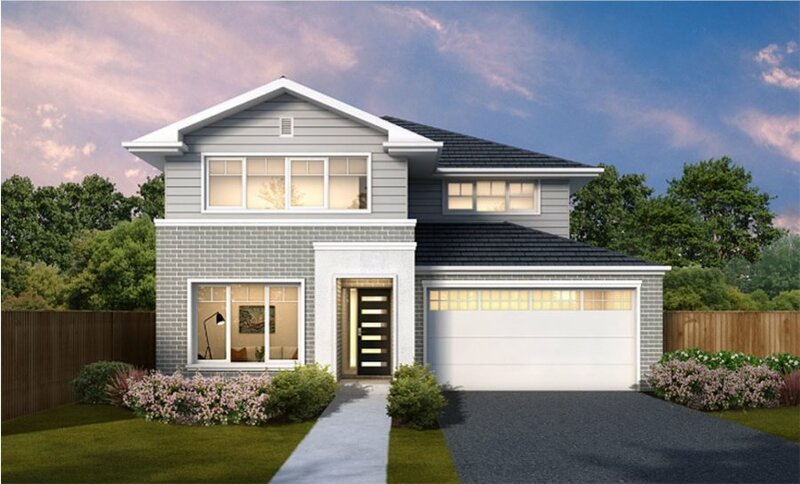 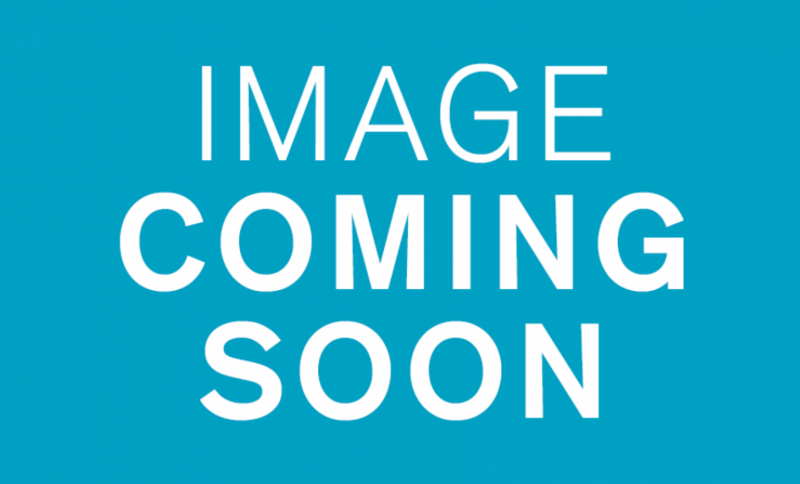 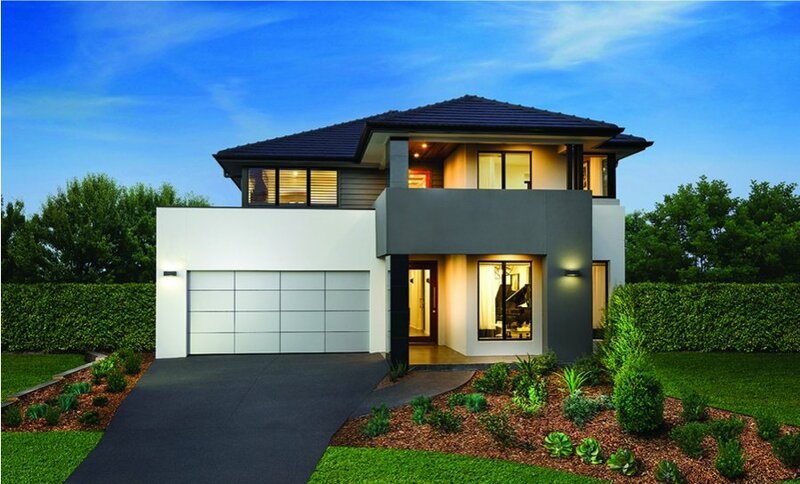 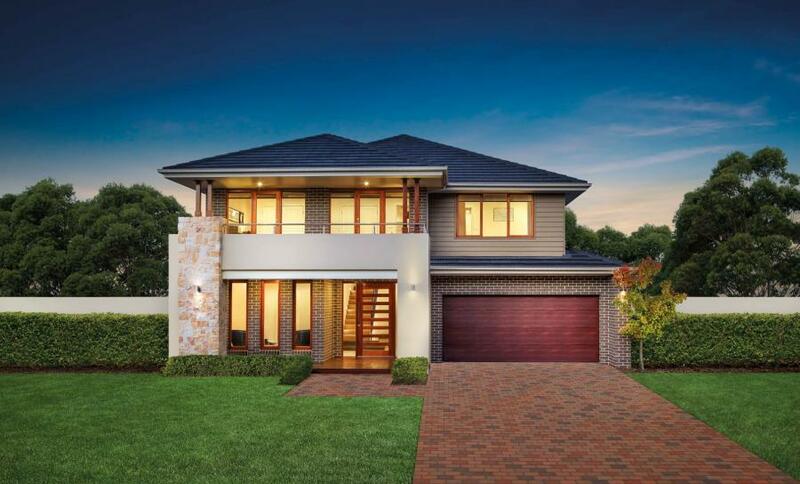 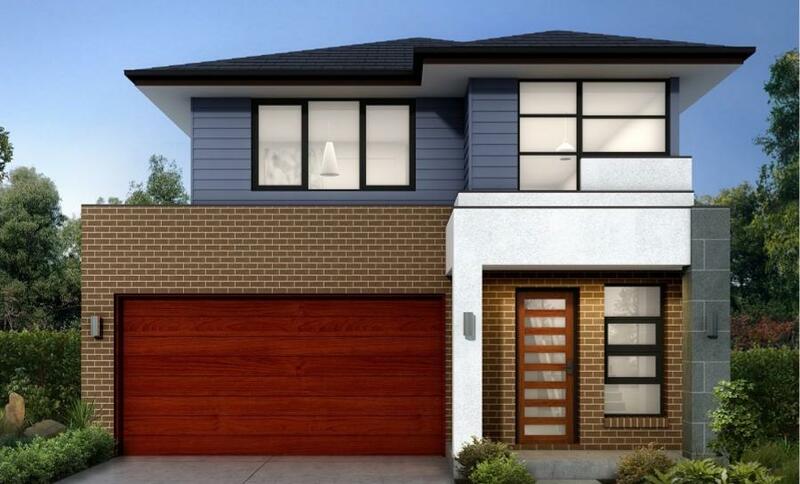 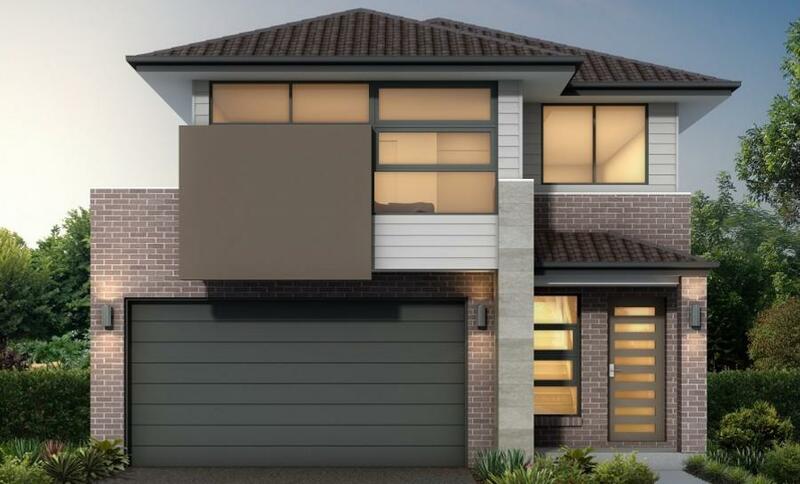 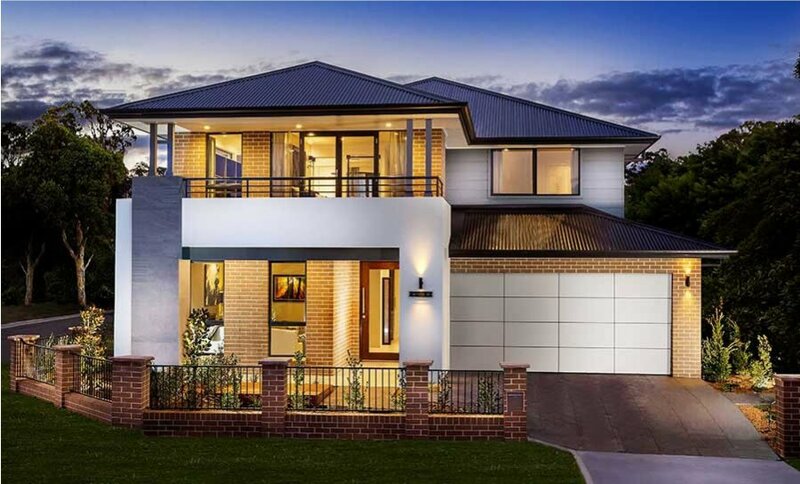 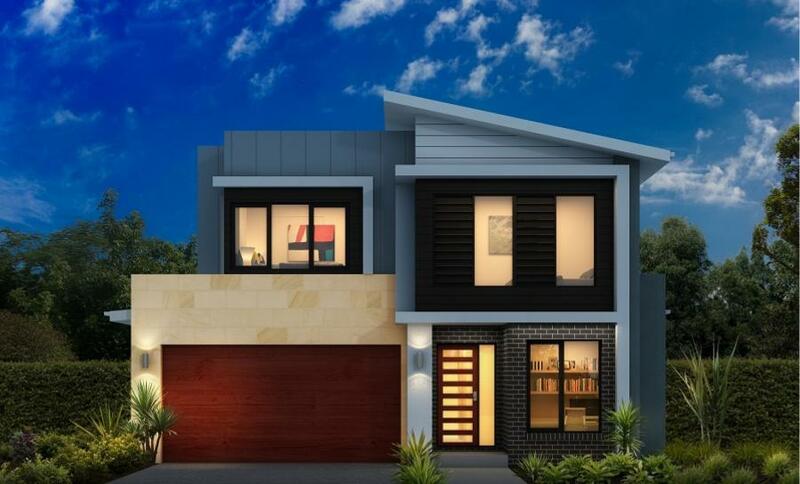 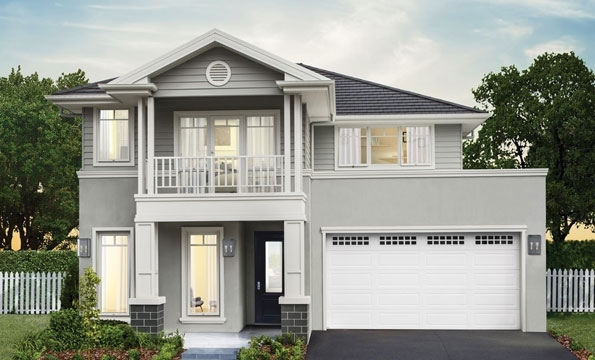 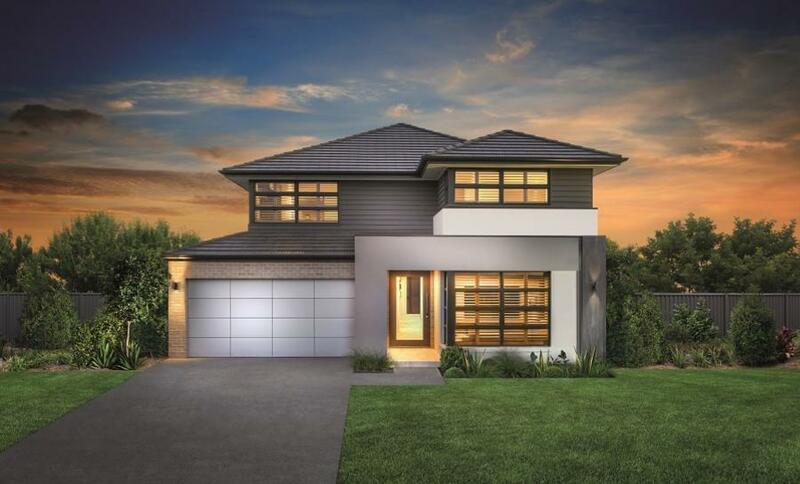 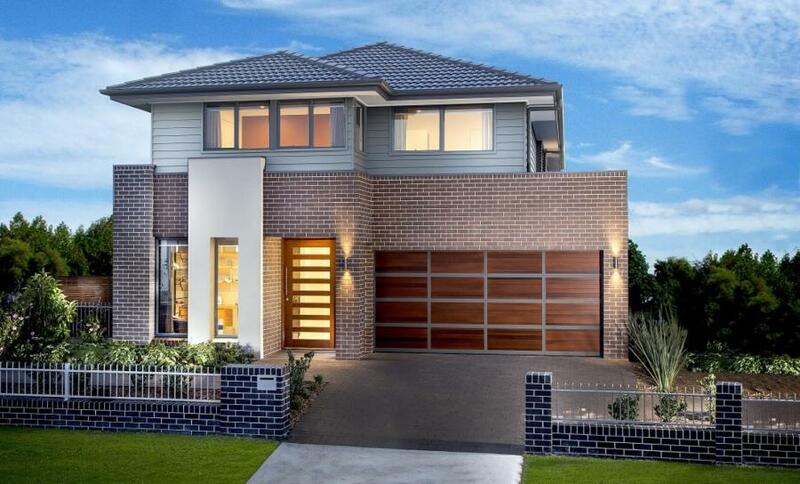 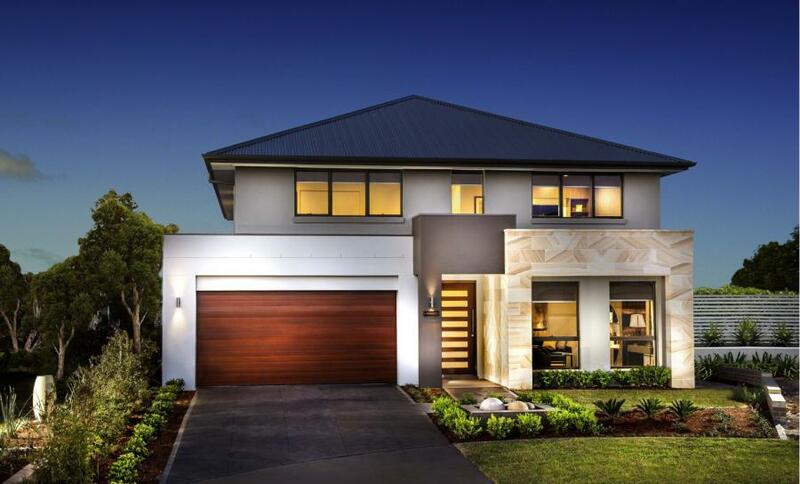 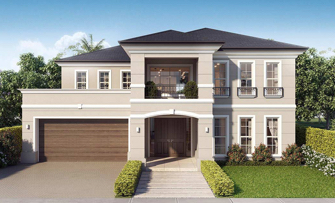 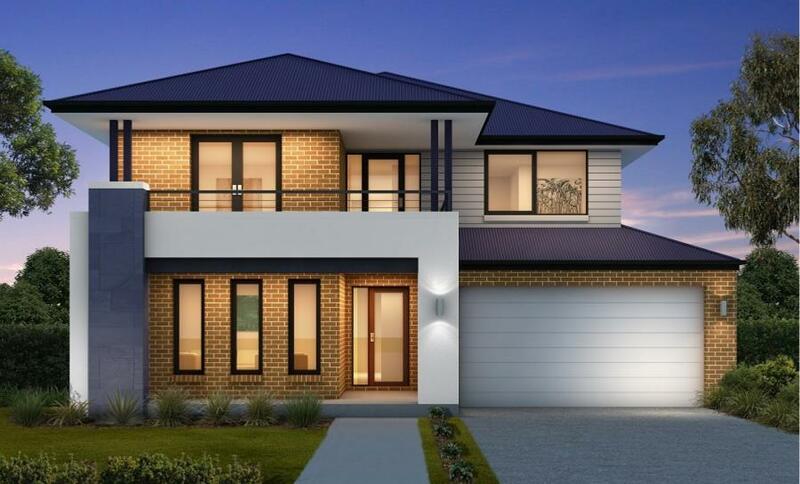 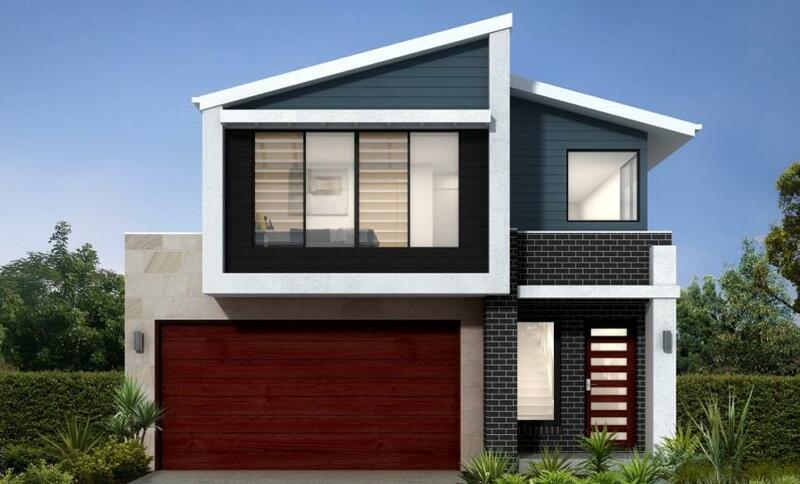 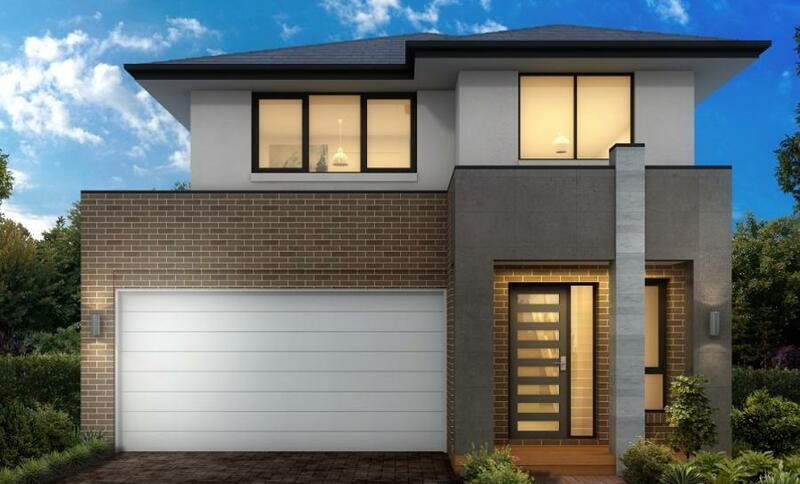 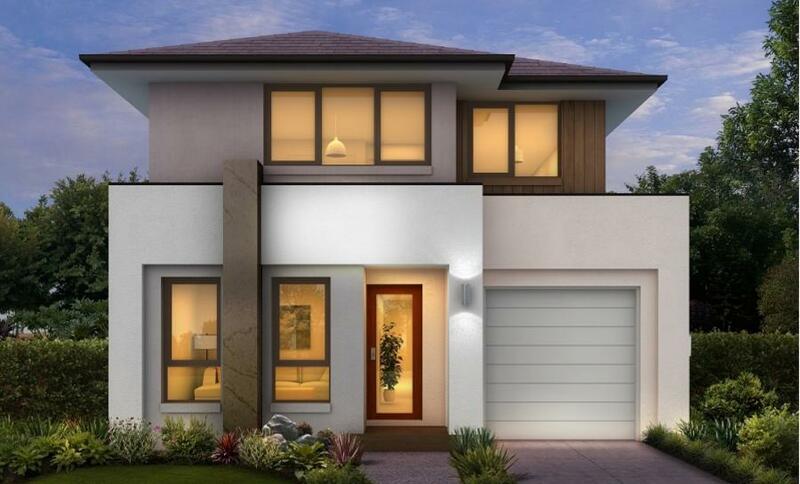 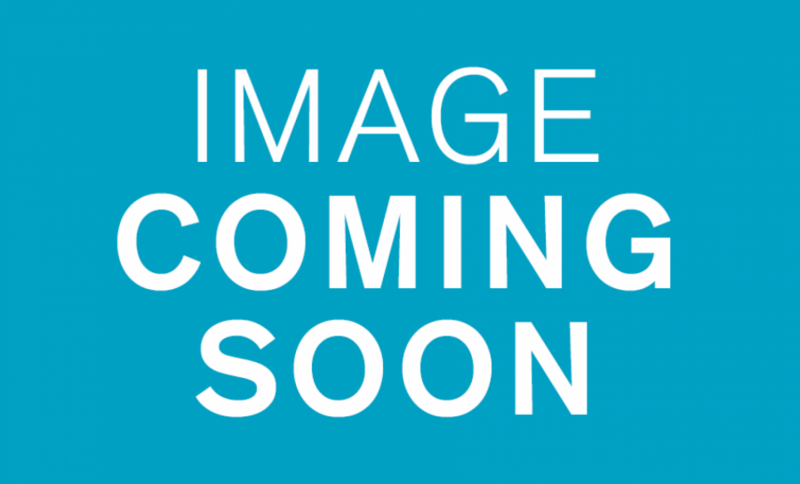 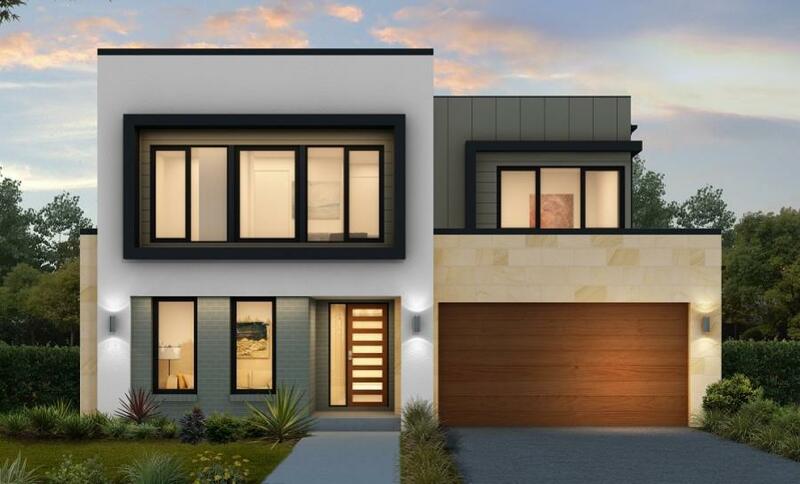 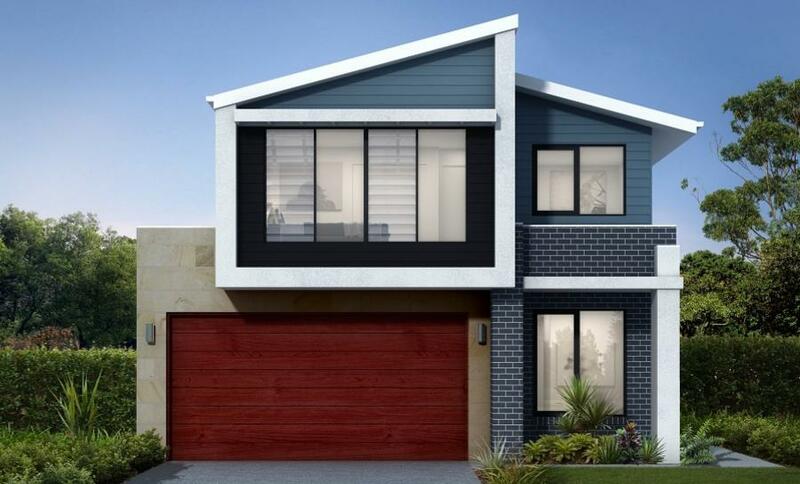 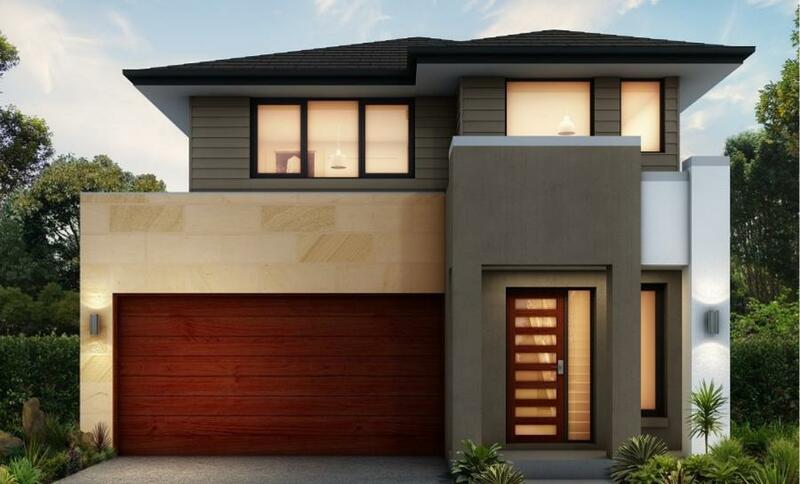 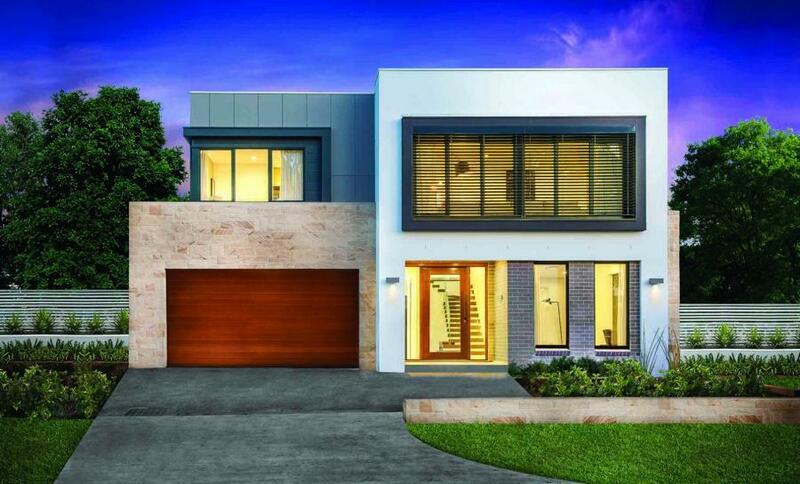 Clarendon Homes has created a variety of modern home designs in Sydney and NSW, for you to find the home that will suit your lifestyle, your needs and your budget. 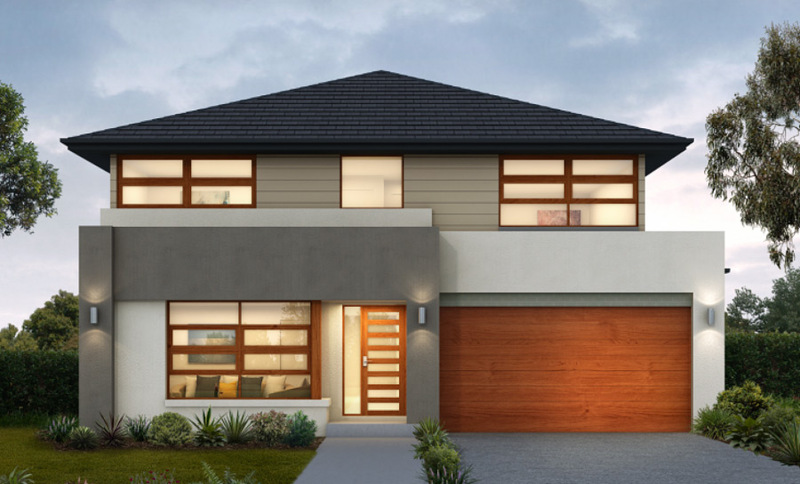 Choosing the right home design and house plan requires time and dedication. 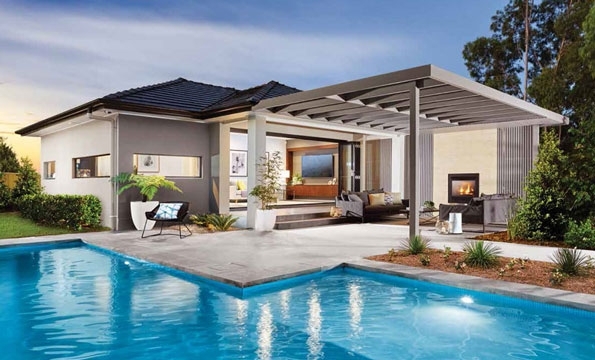 You will need to assess your potential budget. 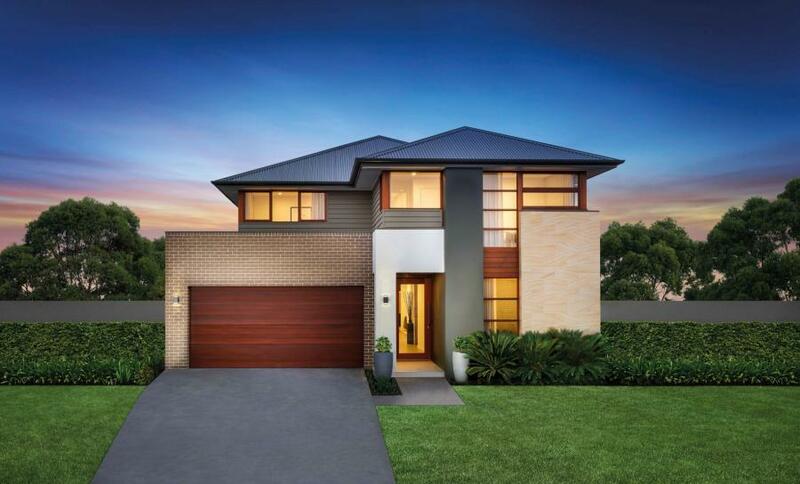 Meet with your own financial adviser or sit down with your spouse to work out the maximum budget you can afford.